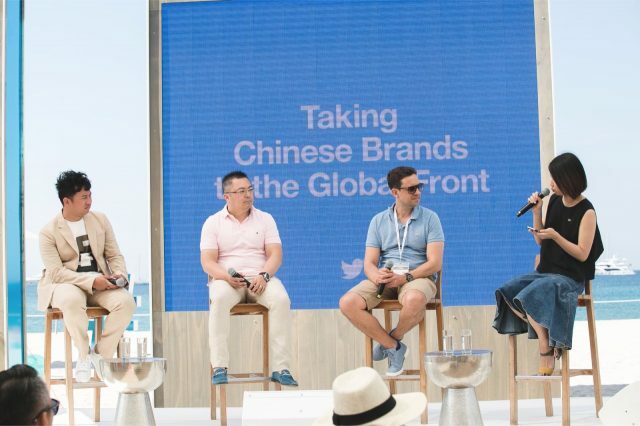 During Cannes Lions International Festival, Twitter hosted its first #ChinaHour at its #TwitterBeach, bringing two panels of experts together to discuss how Chinese companies are leveraging Twitter for brand building. As Chinese brands aim to grow their global footprint, Twitter is allowing them to drive brand storytelling and impact that connects with new overseas audiences. 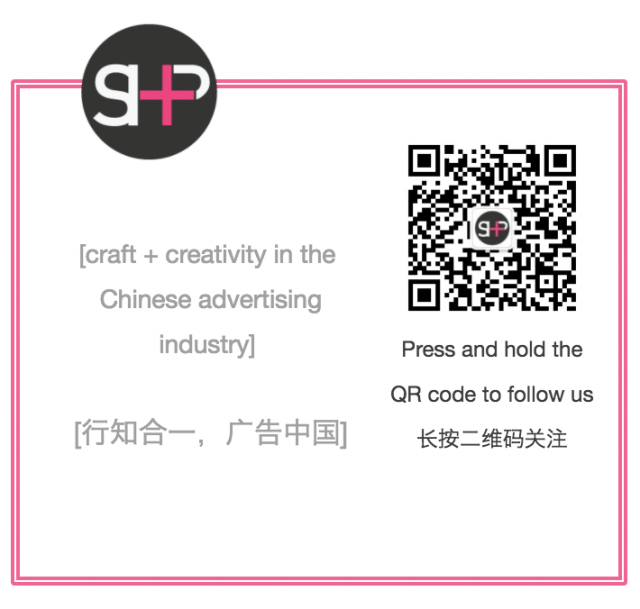 In the two #ChinaHour panels, China brand and marketing experts found opportunity for China export brands to gain greater awareness and relevance through showcasing their great work on international platforms such as Cannes Lions, which is seeing a 300% uptake in Chinese attendance this year. 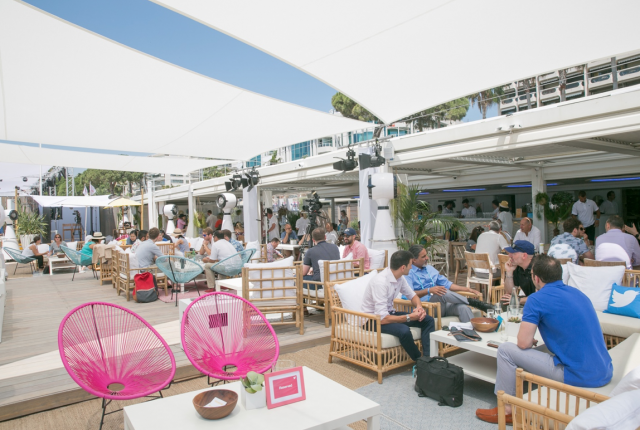 They noted that Cannes Lions received 1,022 Chinese submissions last year, and the nine winning campaigns were each aimed for domestic audiences. 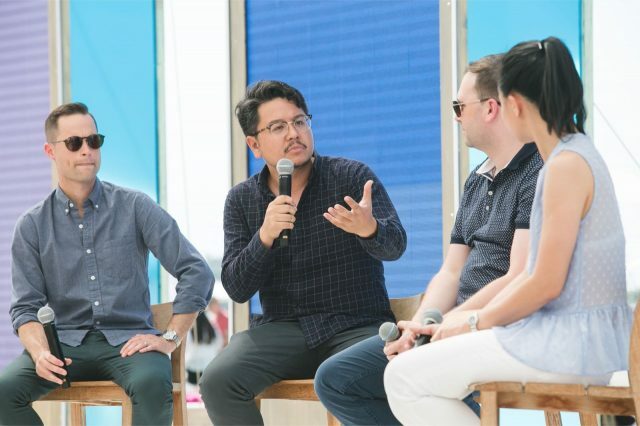 Panelists are also optimistic with the immense opportunities digital platforms like Twitter bring to Chinese export brands, in making creative shifts in global brand communications, to earn their place at Cannes Lions. Experts hit on a few recurring themes when discussing Chinese brands going global: switching from tactical-driven campaigns to brand marketing, and how to change the “Made in China” perception from “copycat” products and poor quality to innovative, market-leading products. Que provided insights on how Chinese brands are changing their approach to conducting branding and marketing in international markets. He noted that in the past, Chinese companies focused on B2B business models, investing in overseas trade partners to manage their business abroad. Now in the past four years that SinoInteractive has helped brands grow globally, they focus on a B2C communications, using digital platforms such as Twitter to reach out directly to in global audiences. The panelists also marked that these changes bring remarkable opportunities for global agencies that understand the target audiences Chinese brands want to reach. 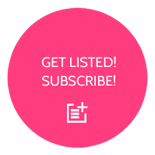 They rely on such agencies to bring local insights, and understand which usable moments they can communicate around. 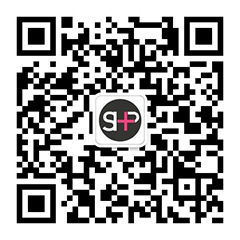 China’s brands are quickly learning that becoming a global brand with impact takes time, but with their technologically innovative, high-quality products, tremendous opportunity lies ahead as they grow globally. At the second panel, Alex Josephson, Head of Global Brand Strategy at Twitter, Paul Boyer Moore, Creative Director of DJI, and Thomas Nixon, Client Services Director at Qumin, discussed how they view Chinese creativity and how it can help in brand-building and recognition, giving Chinese brands a leading position in global markets.